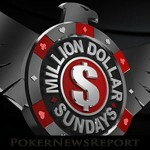 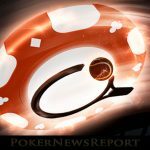 Americas Cardroom´s $1,000,000 guaranteed tournament takes place this weekend amidst a schedule packed full of events with massive guaranteed prize pools. 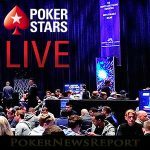 Party Poker has launched a new promotion in which players are invited to complete missions for the chance to play Boris Becker heads-up for $25,000. 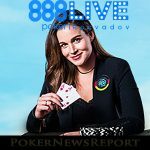 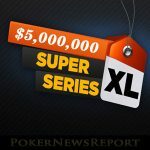 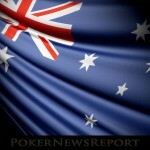 888Poker has announced its most valuable Super XL Series yet will start on 19th January and have sixty-four events guaranteeing $5 million in prize money. 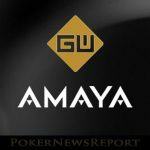 A director from Hong Kong-based Goldenway Capital has said the company will step up its commitment to ensure the success of David Baazov´s Amaya bid. 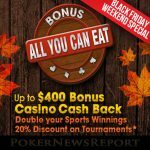 Americas Cardroom is giving players the opportunity to build their own no deposit bonus this weekend as part of a series of special Thanksgiving promotions. 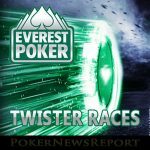 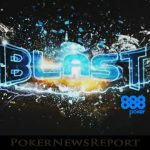 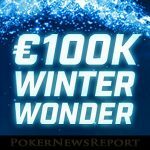 Eight lucky players benefitted by $350,000 from playing 888Poker´s hyper-turbo BLAST game last weekend, when the highest 10,000x Jackpot prize hit twice. 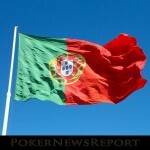 According to Amaya CEO Rafi Ashkenazi, PokerStars could soon be the first operator to provide a licensed online service to Portuguese poker players.